Did the PS3 always look this rough? Ezio’s new moves are da bomb. 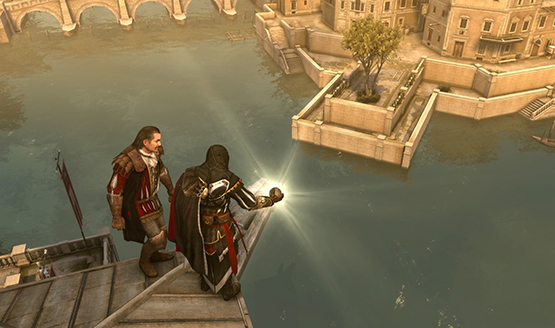 A PS3 exclusive Assassin’s Creed: Revelations Beta is opening soon thanks to Ubisoft. A sequel for Assassin’s Creed: Brotherhood is on the way, and now the first teaser trailers for it have surfaced on the web.